We'd love to talk with you! Contact us using the following form.  We are proud members of the Presbyterian Church (USA) Denomination. ©All Rights Reserved Londonderry Presbyterian Church 2018.